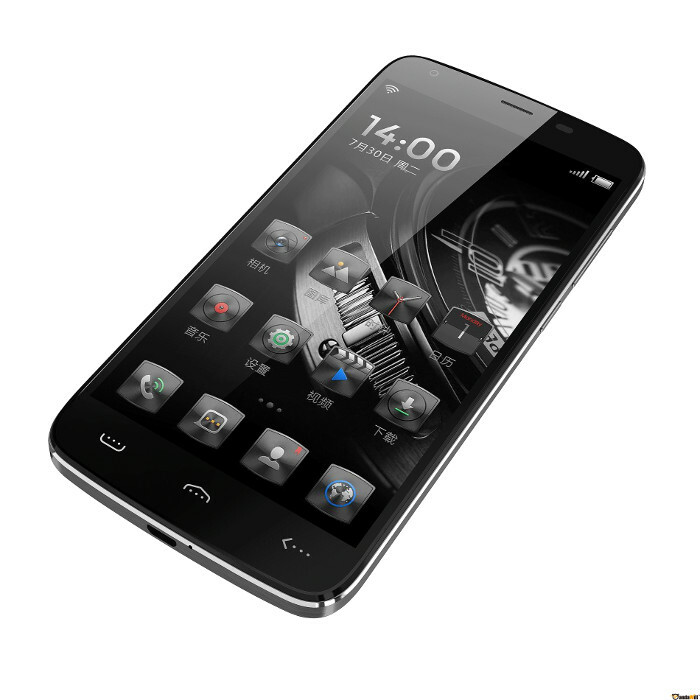 Doogee has presented a new smartphone from their latest line of great products, it’s called Doogee HomTom HT6 4G. Yeah we know, it’s some name you say, but you will forget all about the name when we tell you what Doogee HomTom HT6 4G has to offer. It’s powered by most powerful battery we’ve heard about in smartphone industry and offers top specifications with a 5.5 inch screen size, so if you are looking for a phone that has it all, do not stop reading! The Doogee HomTom HT6 pre-orders on Gearbest.com are opened since Sep 17th and will close on Oct 15th. 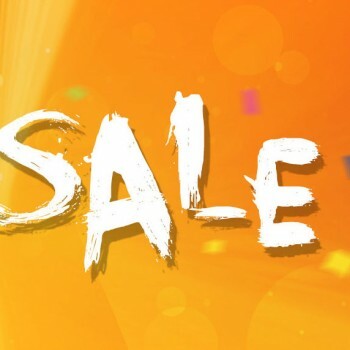 Special pre-order price is only $139.99 but with a special COUPON CODE (HT6GB) provided to us by Gearbest you can get your Doogee HomTom HT6 for only $125.99. 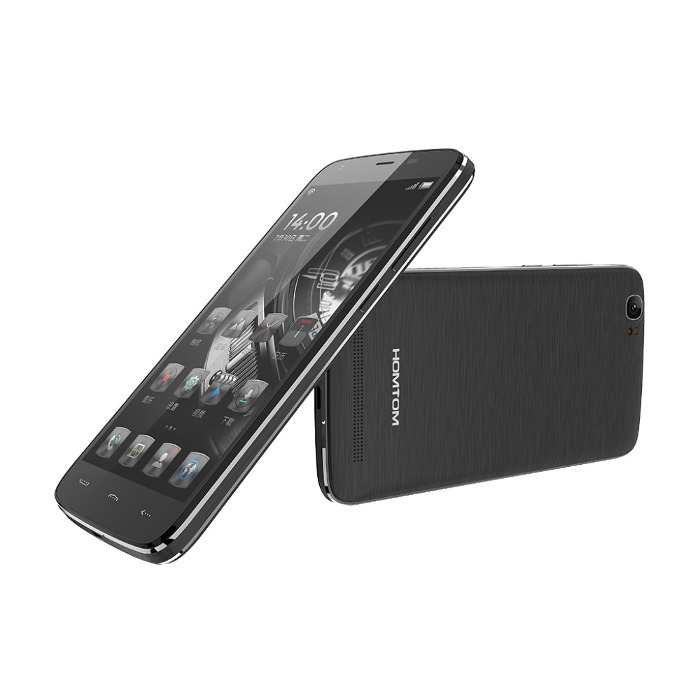 Get Your Doogee HomTom HT6 NOW! Doogee HomTom HT6 is powered by 64bit Octa Core MTK6735 processor running at 1.0GHz offering more than enough processing power for any operation. 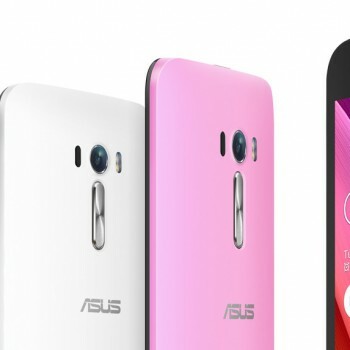 It is supported by Mali-T720 GPU bringing high quality, energy efficient GPU compute graphics features to mid range Android smartphones. 2GB of RAM memory and 16GB of ROM should also cover all your needs and if you happen to require additional ROM space you can extend it by inserting micro SD card with up to 32GB of space. 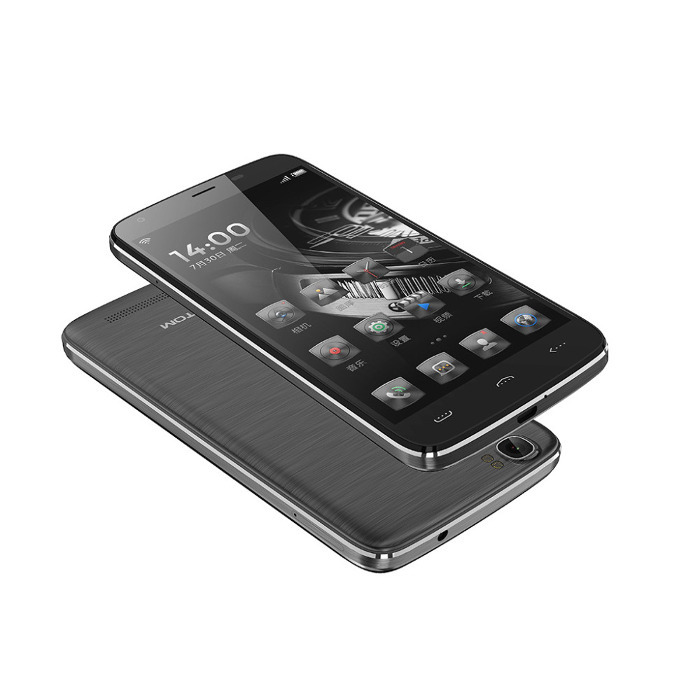 Doogee HomTom HT6 is equipped with a 5.5 inch capacitive screen providing maximum resolution of 1280 x 720 (HD 720). The screen offers the latest generation of Corning Glass Screen Protection protecting your screen from daily scratches making it wear resistant. The screen also offers a higher contrast ratio that makes colors even brighter and more defined, as an addition the newly upgraded sun screen feature allows great screen visibility even under direct sunlight conditions making the phone usable even when enjoying at the beach side. 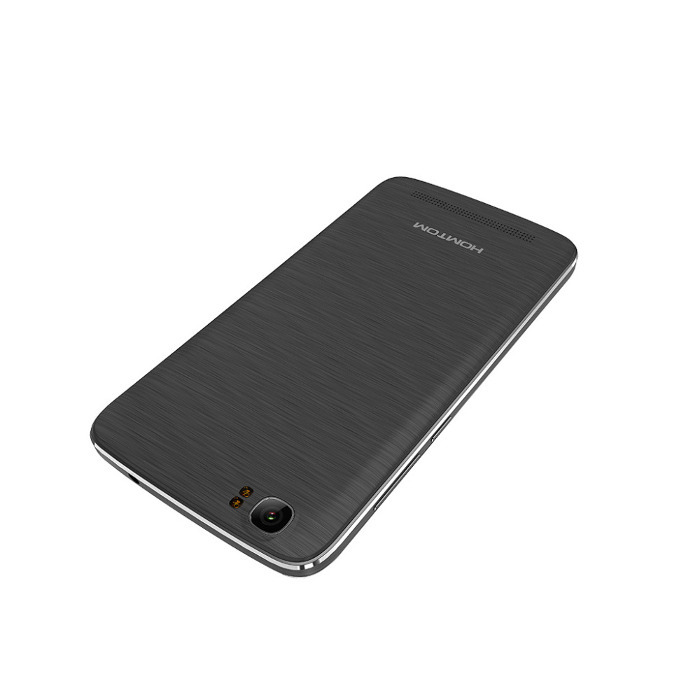 As expected Doogee HomTom HT6 has two cameras, the front and back. Both cameras are provided by Sony, the back camera offers 8MP resolution (13MP with interpolation) and can deliver fantastic photos so you can capture all of the wonderful moments in your life instantly as they happen. The front camera has 2MP resolution (5MP with interpolation) and offers features like brighten eyes, whiten teeth, smooth skin and so on. If you are a selfie person the front camera features will definitely bring you joy. 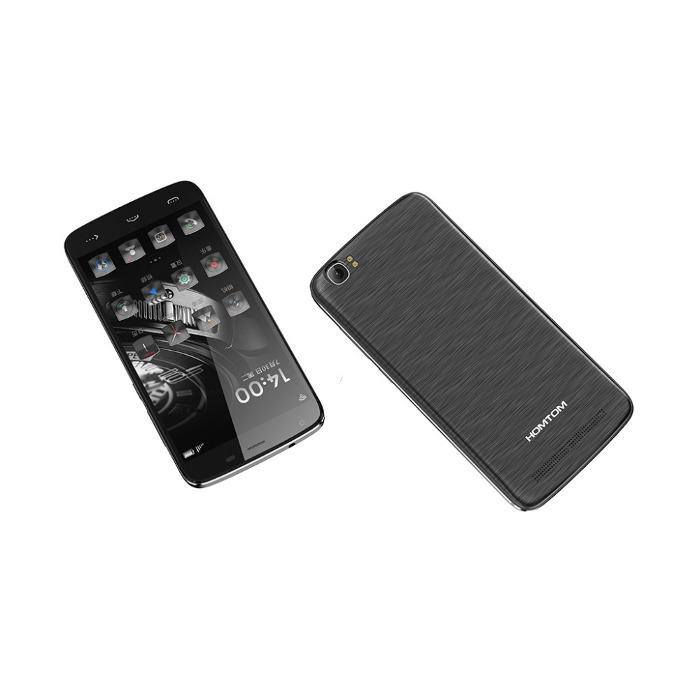 This is one of the features Doogee HomTom HT6 stands out of the crowd with. It’s powered by 6250mAh non-removable Lithium-ion Polymer Battery. This battery can give juice to Doogee HomTom HT6 for a whole 7 days of normal usage or 72 hours of talk time. Not only this, the Doogee HomTom HT6 supports a technology called PumpExpress which allows the smartphone to charge up to 75% in just 30 minutes. The battery is definitely something travelers or outdoor people will definitely like. Doogee HomTom HT6 is naturally equipped with all known standard connectivity options like WiFi, GSM, GPS, 4G, Bluetooth 4.0. 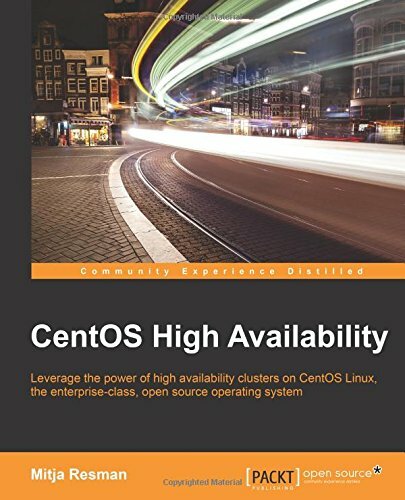 It also supports FDD-LTE+WCDMA+GSM network connectivity so it is practically usable all over the globe. It is also armed with all sorts of sensors like Gesture Sensor, Gravity Sensor, Ambient Light Sensor, Proximity Sensor so you won’t be missing anything.